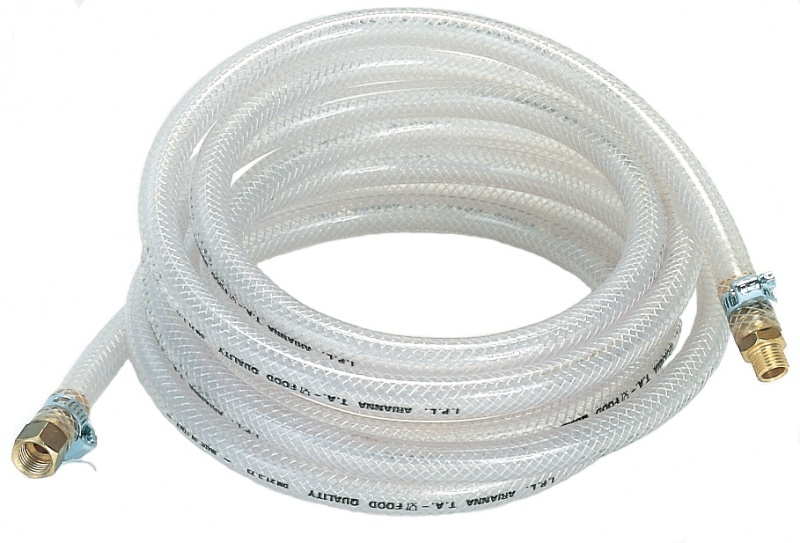 Our Pizzi Nylon Hose with Fittings is compatible with any Pizzi Gun and our Pizzi PVA Glue Applicator Tanks, excluding the metered tanks. Use as a replacement or to add a second gun to your tank. Compatible with all Pizzi Guns and comes standard with all Pizzi PVA Glue Applicator Tanks.